Celebrating 11 years in Selfridges. On 31 March we are proud to be celebrating 11 years in Selfridges. 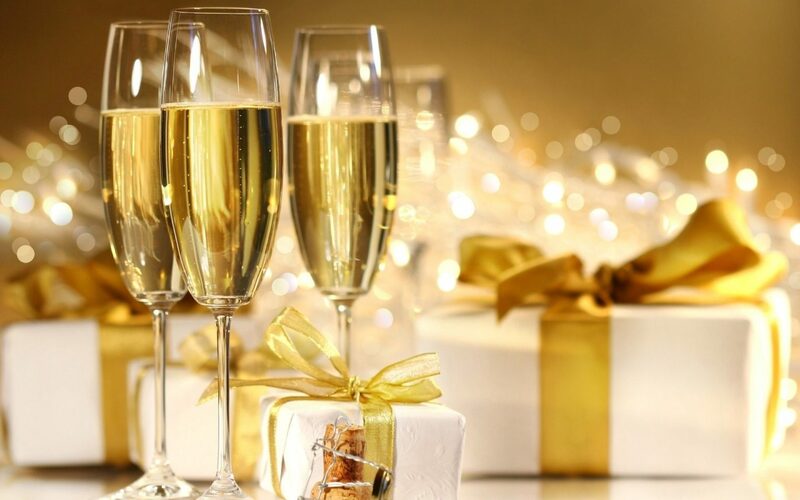 We are honoured and proud that we have been able to see our clients in such a wonderful venue and space. 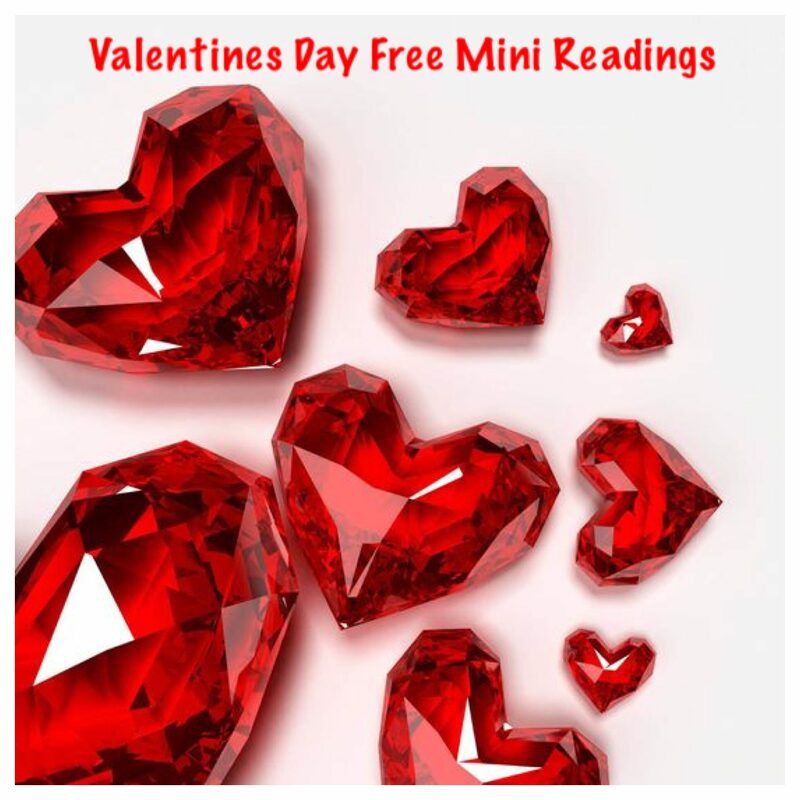 We will be offering free mini readings from 31 March until 3 April between 4pm and 6pm, as well as offering cake and bubbly to all our customers. 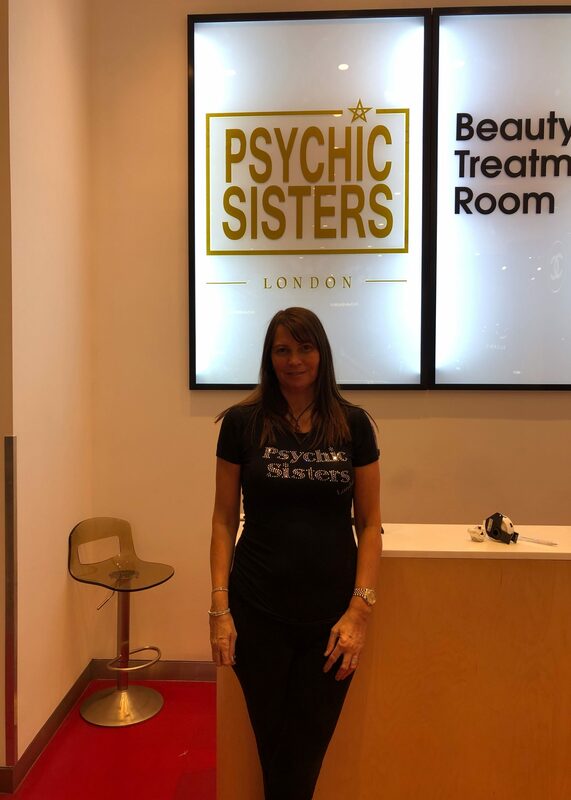 Come and visit us for a free mini reading in the fitness studio within Selfridges London from the 9th - 14th February and at Psychic Sisters on Valentines Day 2017.